"A Story of Six Strings" - As appealing to guitar aficionados and music lovers as to photography enthusiasts, artists, and readers who simply appreciate a good story. If you like guitars, you're going to love this book. 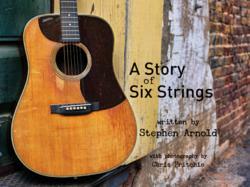 "A Story of Six Strings" (Brown Books Publishing Group) by award-winning music composer and 'sonic branding' pioneer Stephen Arnold in Dallas, Texas is a memorable anthology that spans decades of personal and professional experience. 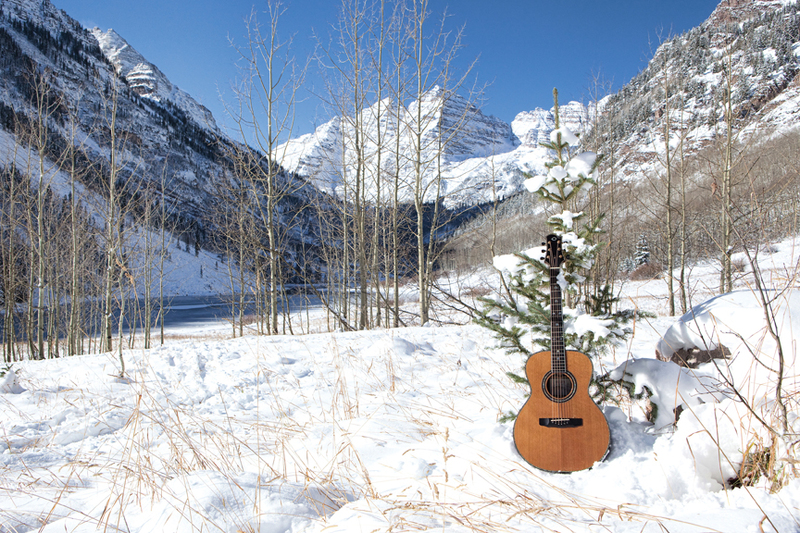 Arnold invites readers on a magical journey into his life - pairing his rare and unique collection of guitars with appropriate landscapes to tell a compelling story. "You don't have to know music to appreciate "A Story of Six Strings," says Dan Rather, legendary journalist, former CBS Evening News anchor, and current anchor and managing editor of HD Net’s Dan Rather Reports. "This is a beautiful book - for its photographs, the words that take us on a magical journey, and the deep emotions it evokes." 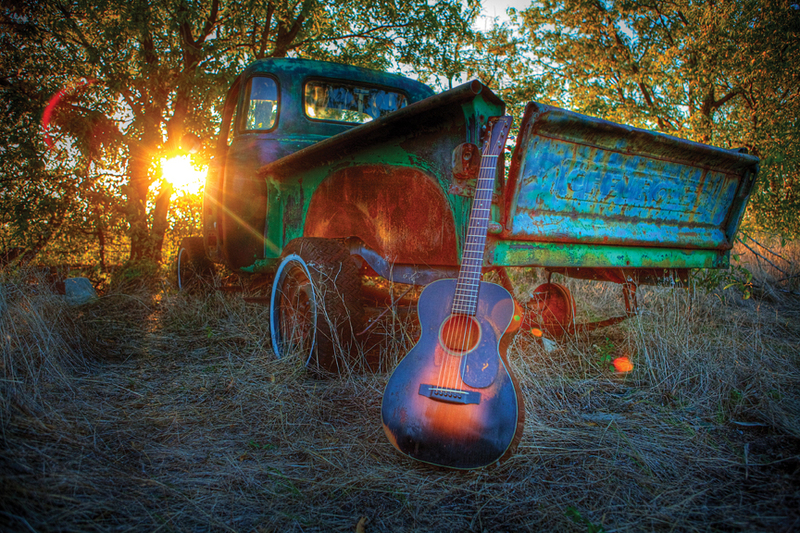 "A Story of Six Strings" is as much for the guitar aficionado and music lover as photography enthusiasts, artists, and readers who simply appreciate a good story. Arnold begins each chapter with a story headline highlighting a specific instrument and follows up with an intriguing anecdotal vignette about it. Often referred to as the “most heard, least known composer in America” (his work includes memorable scores for CNN, CBS, ABC News, The Weather Channel, ESPN, and more), Arnold, intersects his lifelong passion for music with breathtaking photography to tell a distinctive story through his personal collection of rare and unusual guitars. “It was never about the expensive or unique guitars amassed over a lifetime,” he says. “It was about how these beloved instruments have the power to capture a moment and a place in time." 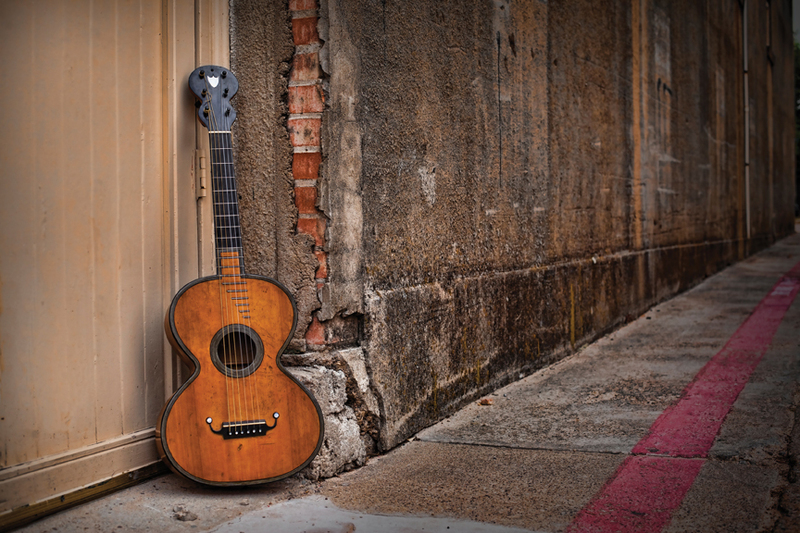 Featured instruments range from Arnold's first guitar, a 1959 Sears Silverstone Acoustic to an 1840 handmade French parlor guitar, with a fascinating variety of unique Martin, Gibson, and Fender guitars collected along the way. "If you like guitars, you're going to love this book," says rock music icon Steve Miller. "The combination of cool guitars, brilliant photography, and funny stories results in one of the best guitar books I've seen." Adds Perry A. Sook, chairman and president of Nexstar Broadcasting Group, "The same artistry and innovation that Arnold brings to creating musical signatures for our television stations can be found in 'A Story of Six Strings,'"
"The pages of 'A Story of Six Strings' took me way back," says Luthier, Jim Olson, James A. Olson Guitars. "I had forgotten about some of the great old guitars in this terrific book - I sure hope they didn't leave that Olson out in the snow too long!" Like a memorable tune, this book will resonate long after the last page has been read.